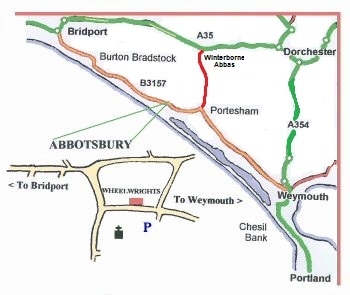 Follow the B3157 from Weymouth or Bridport; or follow the A35 west from Dorchester to Winterborne Abbas, then turn left over the ridgeway and down to Portesham. Alternatively, the X53 bus route between Exeter and Bournemouth passes our front door. Weymouth, Bridport and Dorchester are all within 10 miles, while Bournemouth, Poole and Sherborne are about an hour’s drive away. 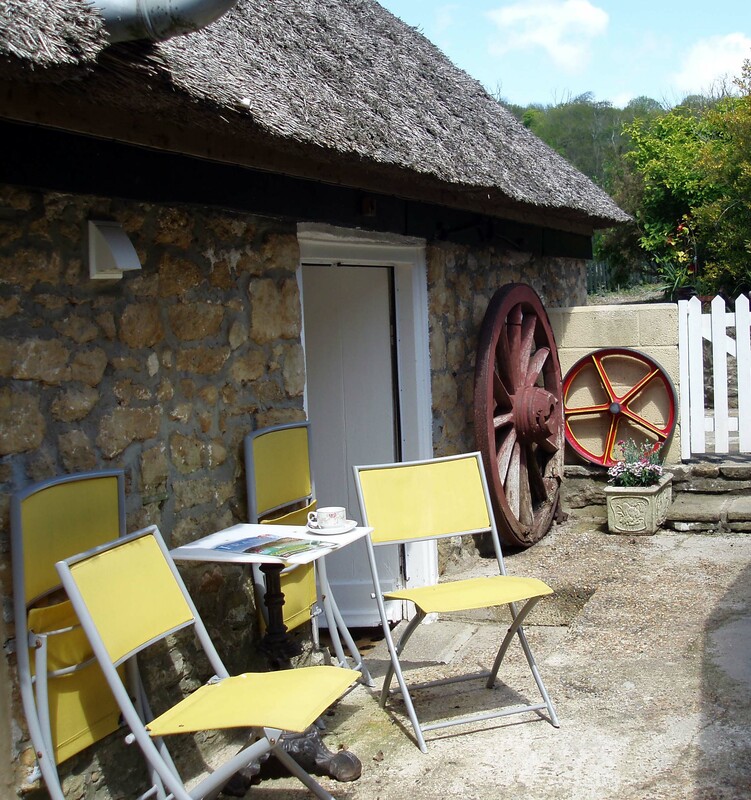 Abbotsbury village, with the nearby Swannery and the Sub-Tropical Gardens, is home to high-quality craft galleries, studios and gift shops, and is at the centre of the "Jurassic Coast" World Heritage site as well being on the South West Coast Path. 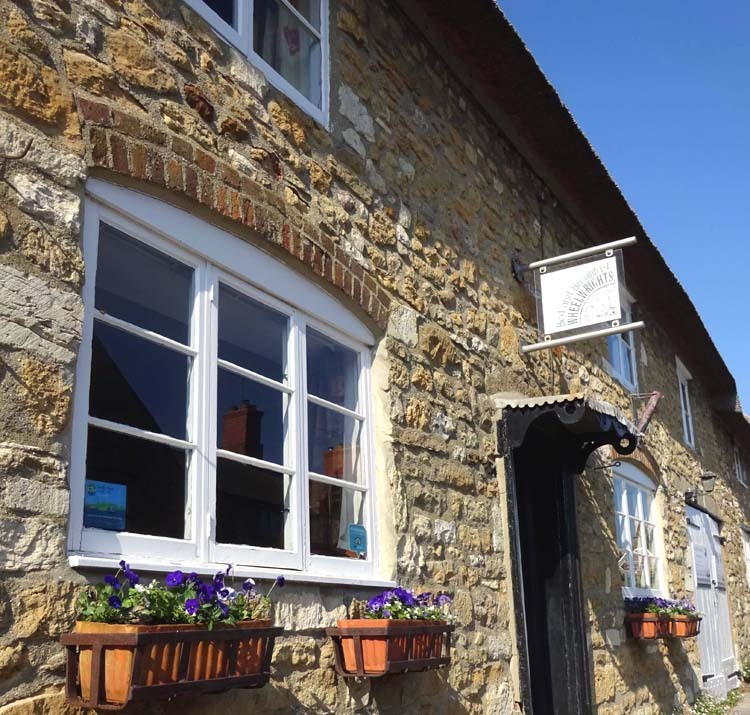 Wheelwrights is on the main road through the village, opposite the Abbotsbury Studio and a few doors away from the Dansel Gallery. For centuries it was a wheelwright's workshop, until it became a glass engraver's studio with a national reputation. We came here in 1996 to run a tearoom, before opening for Bed and Breakfast in 2011. We hope that our accommodation keeps up the same high standards.